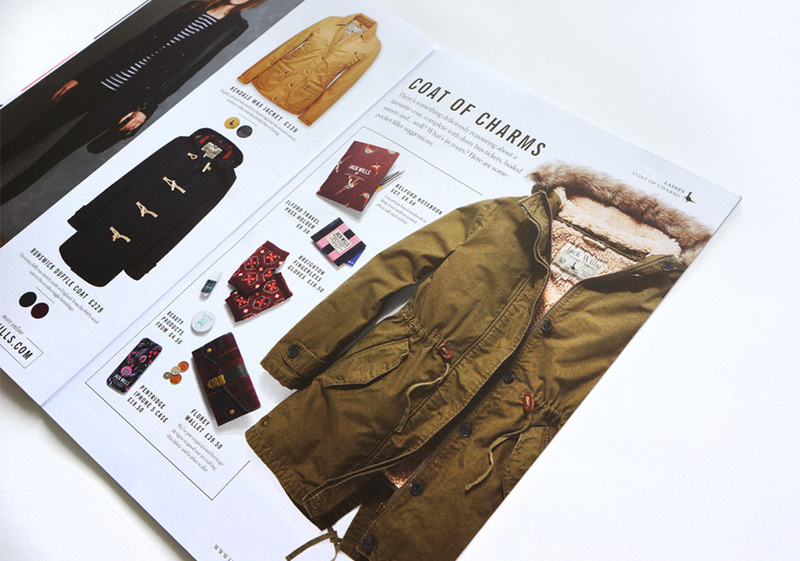 As a company growing rapidly both domestically and internationally, it is vital that Jack Wills has a consistent tone of voice across all brand communications. 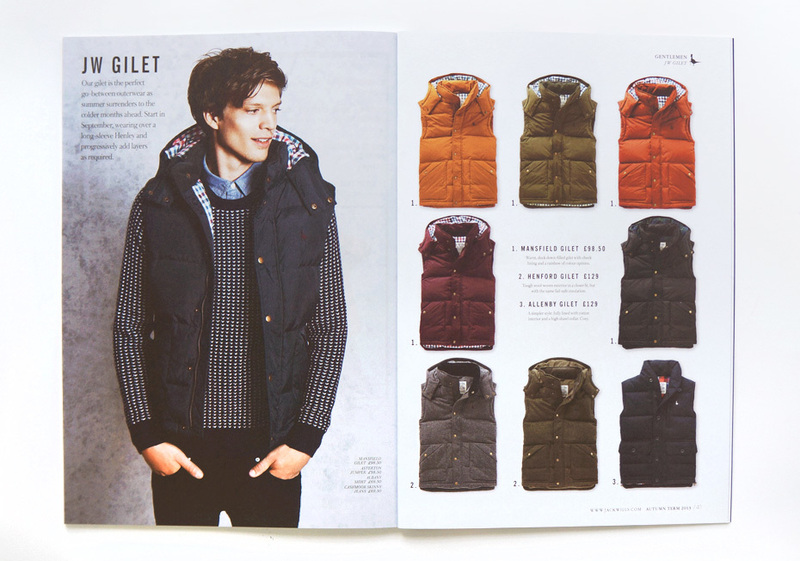 Pencil worked closely with the team at Jack Wills to develop a ‘way of talking’ across all markets. 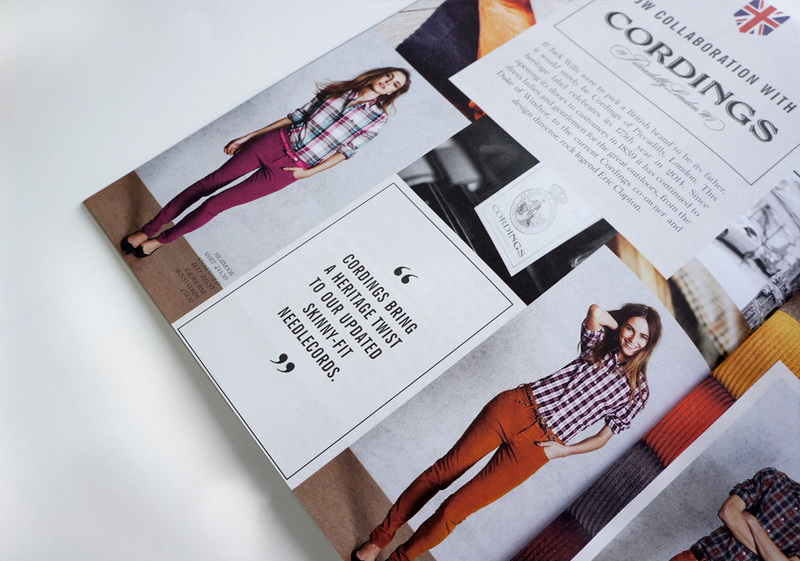 The culmination of this project was a forensic Tone of Voice handbook, currently being rolled out across the business. 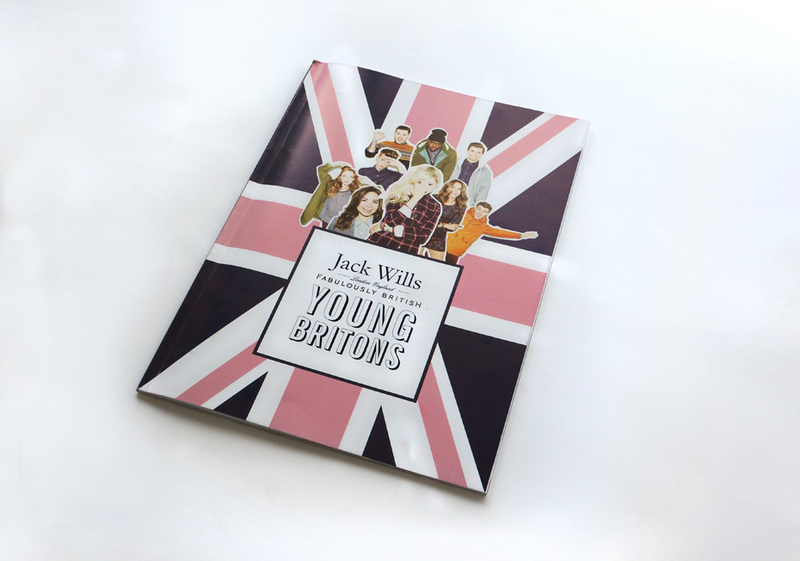 Pencil also works with Jack Wills to create content for print and online channels.